A group of influential figureheads gathered at King Street Townhouse Hotel yesterday evening (Tuesday 26 January) for the launch of Manchester’s Global Ambassador Programme. Sheona Southern, managing director of Marketing Manchester, part of MGC, introduced the initiative, which will enlist high-profile business leaders and academics as official representatives of Manchester. Selected for the substantial work they’ve already done for city-region, these ambassadors will utilise their strong global networks to advance Manchester’s international profile. Speakers at the event included Sir Howard Bernstein, chief executive of Manchester City Council and Daniel Gallo, group people strategy director of Manchester Airports Group. Gallo chaired a short panel session where four of the existing ambassadors discussed the opportunities the programme would create. The programme will work with each ambassador in a bespoke way to fit around their usual activity and travel, and expand their opportunities to promote the city region internationally. The ambassadors will be equipped with the tools needed to convey messages about Manchester in the media, in meetings and conferences and make business introductions and signpost business leads for the city region. The areas of focus are currently aligned to Manchester’s three priority sectors: Advanced Manufacturing; Creative, Digital and Tech; and Life Sciences. 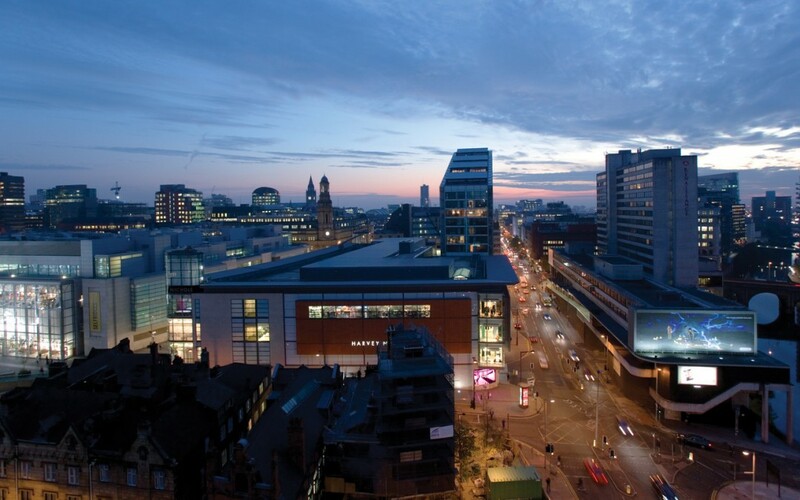 Each of the ambassadors is uniquely placed to improve Manchester’s international reputation in one or more of these sectors. The ongoing programme aims to increase the number of ambassadors as it progresses, and will particularly concentrate on recruiting high-profile individuals that have global resonance in priority territories. This activity will integrate with Marketing Manchester’s existing ambassadors who help to promote the business and leisure offer of the city.